Ole Gunnar Solskjaer admits he can understand why Tottenham boss Mauricio Pochettino has been installed as one of the favourites to become Manchester United's next permanent manager. The Norwegian was appointed as United's caretaker manager in December, following the sacking of Jose Mourinho, and has admitted he would love to keep the job beyond this summer. But Pochettino continues to be linked to the role and Solskjaer admits he can see why the Argentine is an attractive candidate. 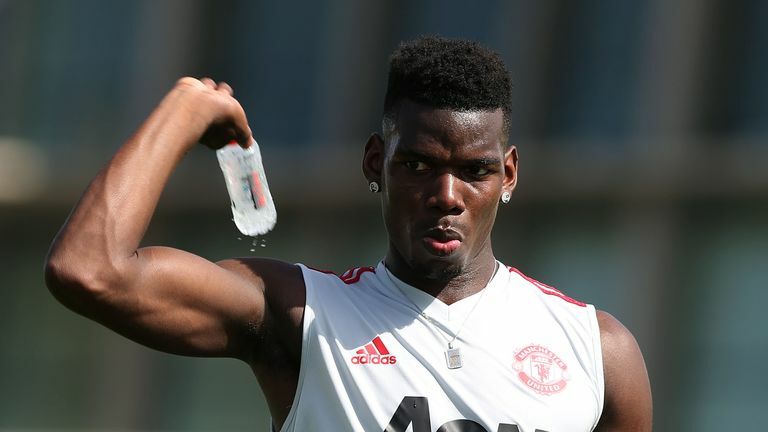 "He has done a very good job," Solskjaer said, ahead of United's game against Spurs at Wembley on Sunday, live on Sky Sports Premier League. "That speculation is there for a reason because he has done well." Solskjaer is aiming to make the best start of any manager in United's history against Spurs this weekend by making it six wins from six games. 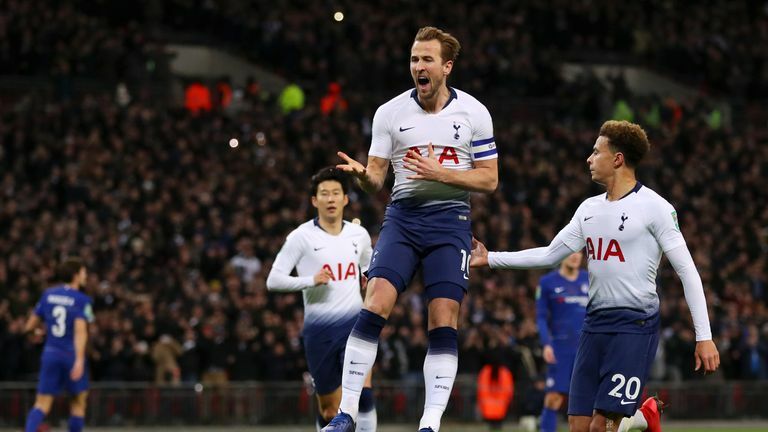 But United will face their stiffest challenge yet under Solskjaer from Tottenham, who sit 10 points ahead of them in the Premier League table, and the Norwegian is particularly wary of England captain Kane. Solskjaer said of Kane: "He is not bad is he? He is a fantastic goalscorer - one of the best in the world at playing up there. Then again I have got a couple that I am happy to work with. "But he is also a top, top professional. I am sure whoever plays with him and trains with him can talk more about him but from the outside, [he is] a fantastic finisher. "He never misses chances really, so let's make sure he does not get any against us." United have convincingly beaten Cardiff City, Huddersfield Town, Bournemouth and Newcastle United in the Premier League under Solskjaer, as well as easing past Reading in the FA Cup last weekend. The United manager accepts his side will face a step up in class against Spurs but that does not mean his side will go to Wembley with a negative mindset. 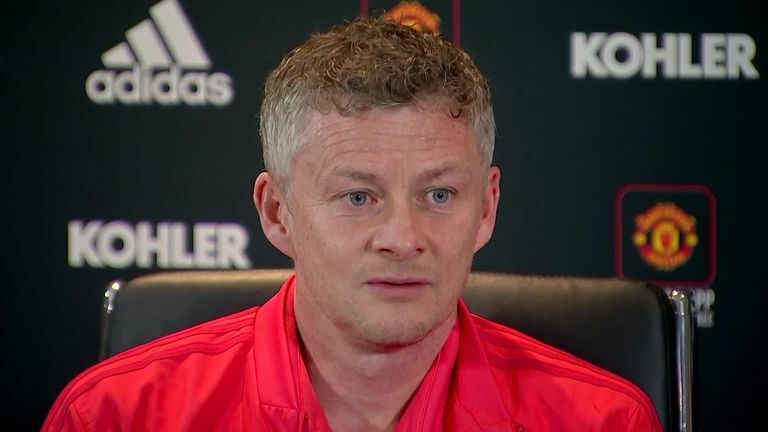 "You get tested every single game in the Premier League - no doubt about it - but of course this is against a top, top side," Solskjaer said. "If we want to get closer to them and go past them we need a good performance and a good result.